– a member of the Polish Association of Implantologists (PSI) and the German Society of Implantology (DGOI). Graduated from the Curriculum of Periodontological Surgery and many courses in implantology. Currently, he is conducting training and lectures at conferences for dentists in the field of surgery, radiology, and implantology. 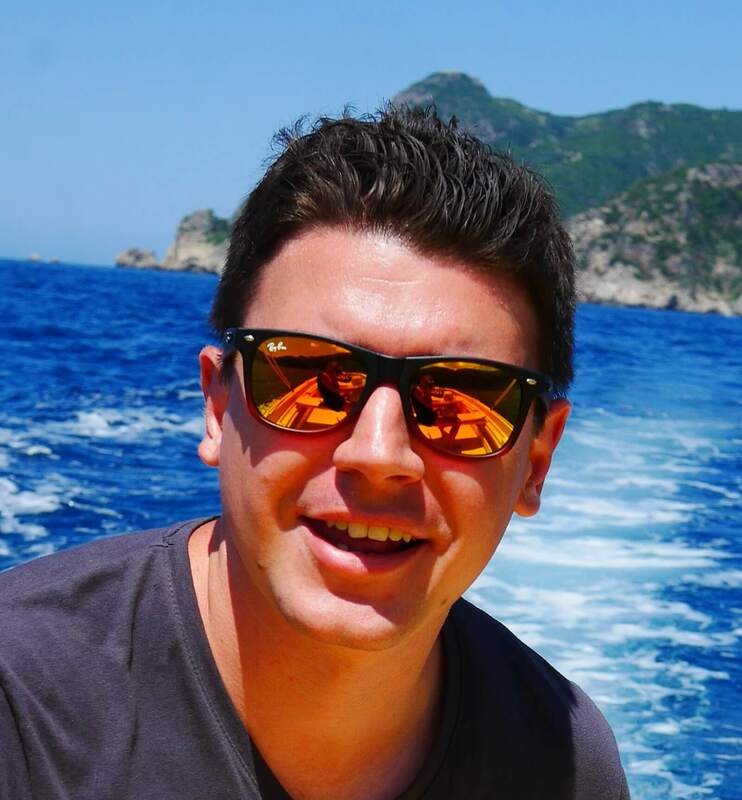 In addition, he worked as a volunteer at the Private Medical Clinic in Wroclaw where he gained experience in the field of dental surgery and implantology. 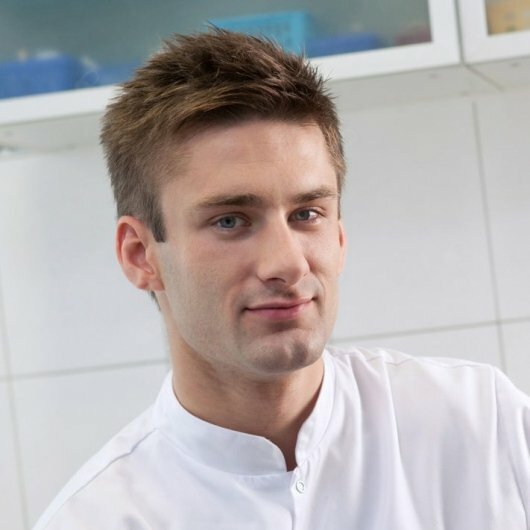 Piotr Jaszcz is a graduate of the Medical Academy. Piastow Slaskich in Wroclaw. Postgraduate internship at the Provincial Dental Clinic in Wroclaw. During the studies, he belonged to the student science club at the Department of Conservative Dentistry and Endodontics. In addition, he is the co-author of the publication “The effectiveness of irrigation of artificial root canals by conventional, sonic and ultrasonic methods”.